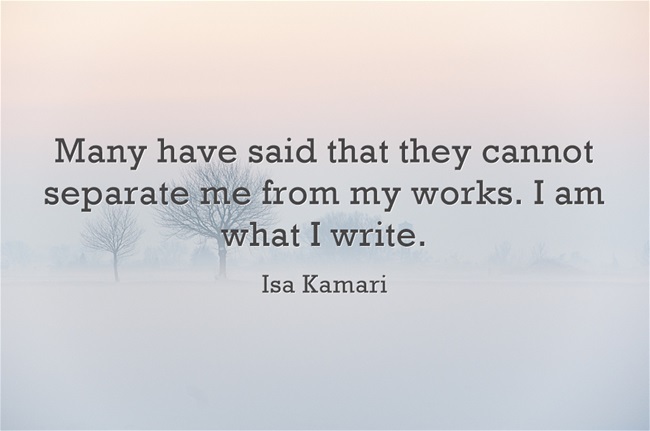 I had heard of Isa Kamari ever since I set foot in Singapore over a decade ago. 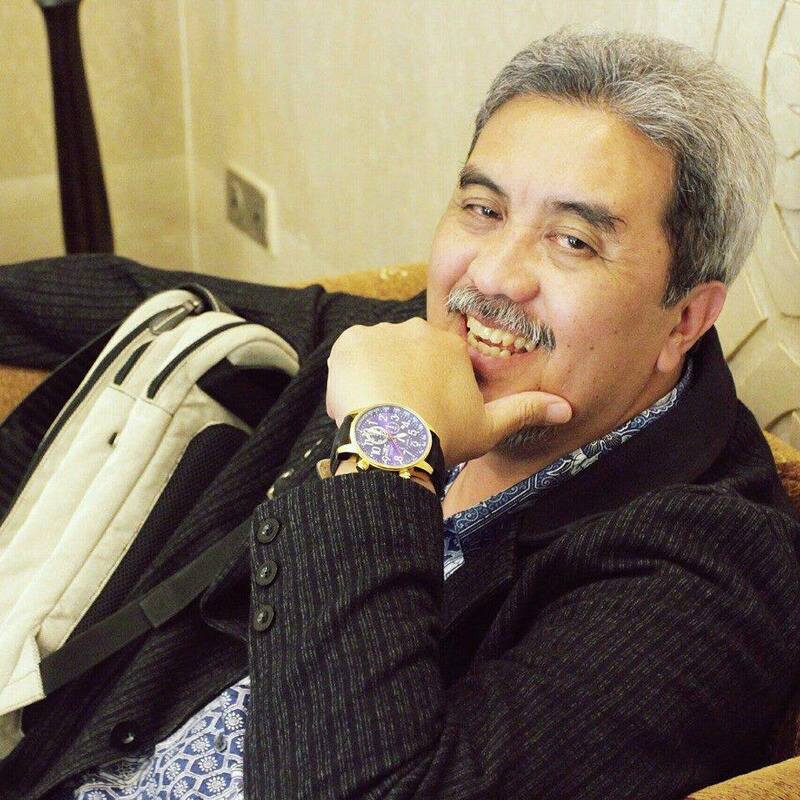 Winner of many awards, Isa Kamari is a major Singapore Malay author. He has been a regularly featured author at the Singapore Writers Festival. Unfortunately, I don’t know how to read Malay and I did not know that Isa’s novels had been translated into English. It was only recently that I got to know him in person. A few months ago, he sent me a copy of his novel, Intercession. I found it a bold work of fiction dealing with serious themes of science and religion, and yet it was so thrillingly narrated that I could barely stop reading it. The book reminded me of Hermann Hesse’s masterpiece, Siddhartha. Born in 1960 in Kampung Tawakal, Isa’s family moved to a Housing Development Board apartment in Ang Mo Kio while he was still in his teens. After studying at the elite Raffles Institution, he went on to take the degree of Bachelor of Architecture (with Honours) from the National University of Singapore in 1988. He now holds a senior position with the Land Transport Authority. 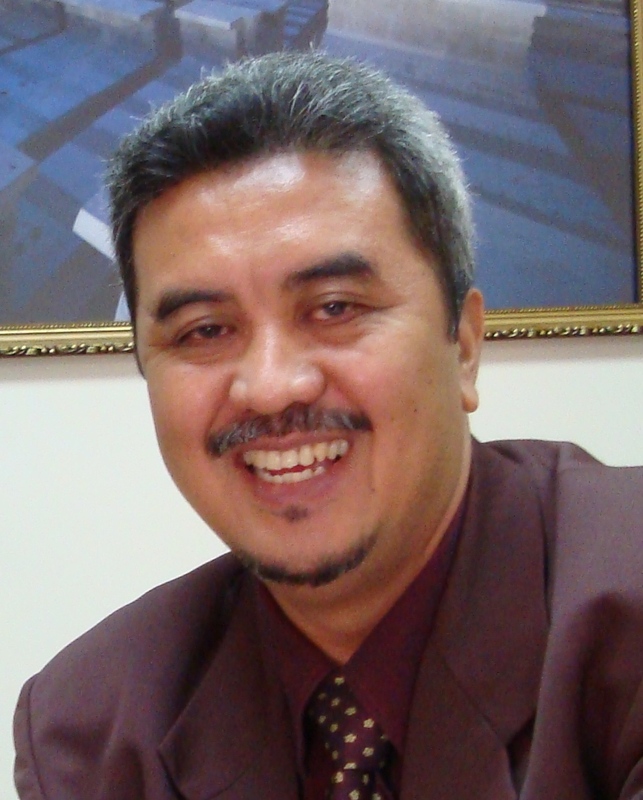 Isa has also earned a Master of Philosophy degree in Malay Letters from the National University of Malaysia in 2007. A prolific writer, Isa has so far published two volumes of short stories, eight novels, six volumes of poetry, one collection of stage plays, and several albums of contemporary spiritual music. He has been honoured with the SEA Write Award in 2006, the Singapore government’s Cultural Medallion in 2007 and the Singapore Malay literary award Anugerah Tun Seri Lanang in 2009. Isa’s novels are increasingly being translated from Malay for wider audiences. Satu Bumi (One Earth, 1998) was published in Mandarin in 1999 as Yi Pien Re Tu and in English in 2008, under the title of One Earth (translated by Sukmawati Sirat). Two other novels appeared in English translations in 2009: Intercession (Tawassul, 2002, translated by Sukmawati Sirat and edited by Alvin Pang); and Nadra (Atas Nama Cinta, In the Name of Love, 2006, translated by Sukmawati Sirat and edited by Aaron Lee Soon Yong). In 2013, four translations have been released: The Tower (Menara, 2002, translated by Alfian Sa’at); A Song of the Wind (Memeluk Gerhana, Embracing the Eclipse, 2007, “rendered in English from Malay” by Sukmawati Sirat and R. Krishnan); Rawa (Rawa: tragedi Pulau Batu Puteh, Rawa: The Tragedy of White Rock Island, 2009, “rendered in English from the original Malay” by Sukmawati Sirat and R. Krishnan); and 1819 (Duka Tuan Bertakhta, You Rule in Sorrow, 2011, “rendered in English from Malay by Sukmawati Sirat and R. Krishnan”). What set you on the road to being a writer? Do you ever “regret“ the drive or passion that makes you keep writing? I have always loved writing since my secondary school days but never took it seriously until my late teens. Something happened to me in 1979, the story of which I have told in my novel Memeluk Gerhana (A Song of the Wind). That incident made me look at life in a more critical manner. It made me view writing not as a hobby but more of a calling. 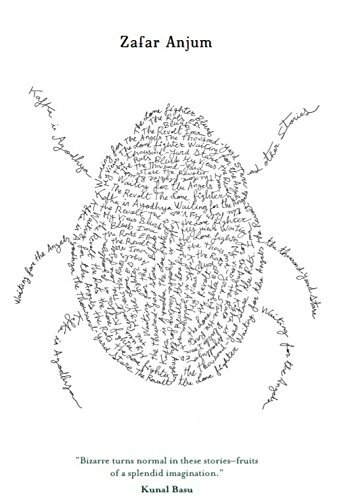 In any case, I begin to write only if an event or issue disturbs me deeply. I do research on the subject and try to find my own resolution/ take on the issue/predicament. Only when I understand and come to terms with the problem and form my own opinion or position do I begin to pen my thoughts on it in the form of a poem or fiction. Thus writing is like therapy to me. It is my way of finding meaning and peace with myself and the world. How do you feel your childhood and your Malay roots informed your writing? My childhood and Malay roots form the core of my writing. 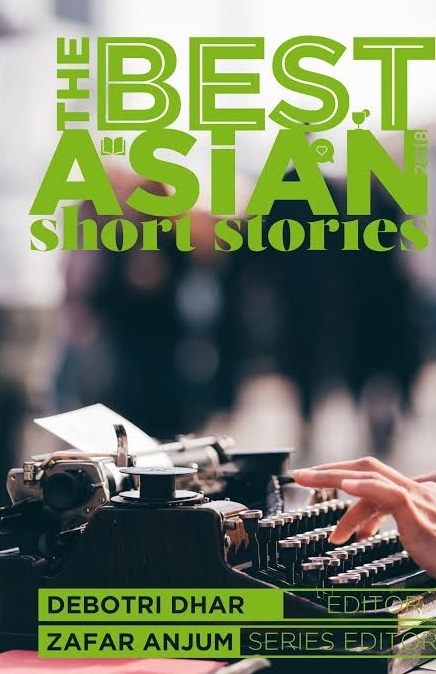 I delve deep into the experiences of my younger days and the Malay culture in my effort to search for and form the meaning of my existence and vision of life in my literary works. I also rely heavily on history for the same aim. Do you feel that the act of being a writer keeps you apart from the rest of the world or have you achieved a happy balance? When I write I am in my own world and I constantly create new worlds which are apart from the rest of the world during the creative process. However, the genesis of what I write has always been from life itself. In that sense, it has always been authentic and I hope my works will remain relevant and be beneficial to life. As for myself, I have always tried to walk the talk. Many have said that they cannot separate me from my works. I am what I write. What are your personal definitions of success both as a person and as a writer? I am just happy to share my thoughts and feelings about life. If my readers find themselves in my works, I would consider that an achievement. What are the subjects that you have the most resistance in dealing with in your work? The interpretation of religion and issue of sexuality in my works have met with some apprehension, but I am always ready to be involved in discourse on the subject matter. As a responsible writer, I have always done enough research on the issues at hand before presenting my views on them in my works. How do you balance the different disciplines of being an architect with writing fiction and poetry? The two disciplines are more similar than one would think. Both involve aesthetics and deal with the challenge of presenting meaning through the relevant language. As such I have no problem in practising both at the same time. It is no longer a question of balance but unity. What are your writing habits and what tools do you favour? Generally, I work as an architect in the day and as a writer at night. I think about both in my commute to and from work in public transport. Since writing is therapy to me, and because I make elaborate preparations before I write, I rarely find it as something that is hard. 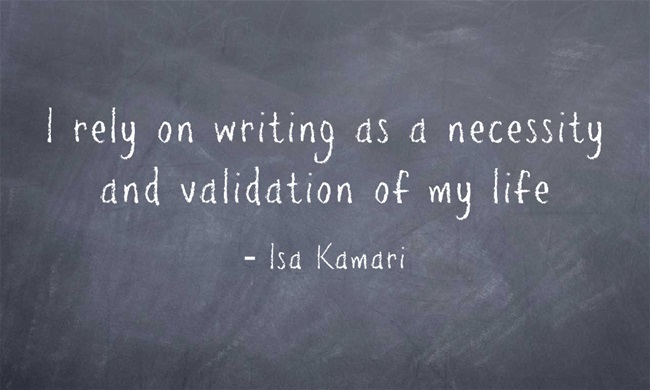 Instead, I rely on it as a necessity and validation of my life. Name your favourite author, book and movie and explain why they were turning points for you. Any specific moments that switched on that inner spark for you? There are many authors that have impacted my life and writing. I love to read novels by Tolstoy, Dostoevsky and Hemingway, poetry by Iqbal and Tagore, religious books by Al-Ghazali, Hamka and Seyyed Hossein Nasr, and books on psychology by Erich Fromm and Nietzsche. They all contributed to my outlook of life. Their works are my lenses. How did you conceive of a trilogy, if I may loosely call it so, consisting of works such as Intercession, The Tower, and Rawa? Was there a message that you wanted to convey, or a way of life whose loss you wanted to mourn? The three works above do not constitute a trilogy and are conceived and written separately to address different issues. The trilogy as mentioned by some critics and readers are 1819, Rawa and A Song of the Wind which depict segments of Singapore history from its founding by Stamford Raffles till the present day. 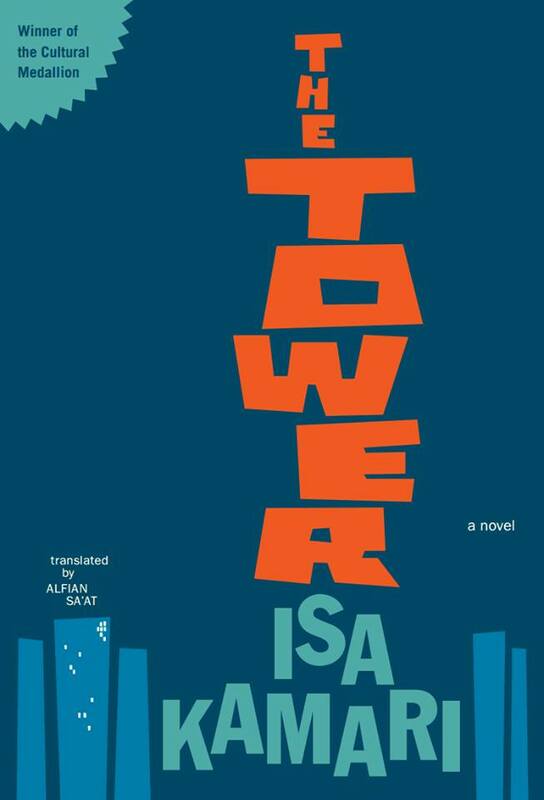 Intercession and The Tower are conceptual novels, if I may call them. Intercession deals with the interpretation of Islamic history as a subject while The Tower addresses the issue of alienation in modern living. 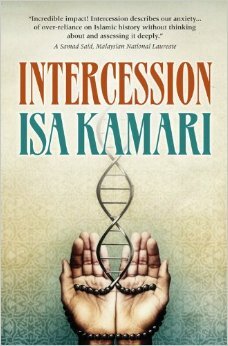 Your novel, Intercession, is especially bold as it tells the story of a genetically engineered clone of the Prophet Mohammed. How did you use this device to warn the fanatics in Islam of the dangers of too much literalism and fundamentalism? Muslims have always wanted the presence of the Prophet in their lives for guidance and blessings as can be seen through the elaborate celebrations of the Mawlid. Historically, this is impossible because the Prophet left us more than 1400 years ago. Nonetheless, developments in the science of cloning present the possibility of bringing back the biological person. The question is whether the historical personality could be recreated as well, and if so, how he would respond to contemporary challenges. This is the crux of using the clone idea as a literary device to pose and probe the question. My personal view is that the Muslim ummah today is not dynamic enough in responding to contemporary issues. The literal interpretation of history has made us Muslims misfits of the modern era. We need to be more critical of Islamic history and brave to propose creative solutions to present day problems, based on the eternal principles in Islam. How have you reacted to the reviews and reception of your novels? Do you think Singapore has duly recognised their literary or historical value? The reception to my novels has been positive. Many institutions of higher learning, local and abroad, have adopted them as literary texts. Undergraduates, graduate students and professors have used them as subjects of their theses, dissertations and presentation papers. In that sense, my works are for more serious readers. I am more than happy that my works have impacted the academic scene. As for general readers, I hope they have enjoyed and somehow found themselves in my works. 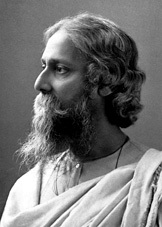 I have always felt that spirituality has been side-lined in contemporary works. It is seen to be out-of-date and irrelevant to modern life. I am attempting to give it a fresh contemporary presentation in my next novel. Posted in Authors and tagged A Song of the Wind, Intercession, Isa Kamari, Islam, Malay, novelist, poet, Rawa, Singapore. Bookmark the permalink.